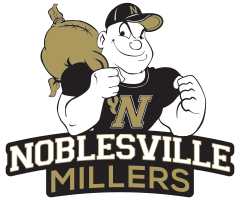 The Noblesville Millers opened the 2018-19 Winter Sports season on Thursday night in The Mill, losing to the Lawrence North Wildcats 41-34. 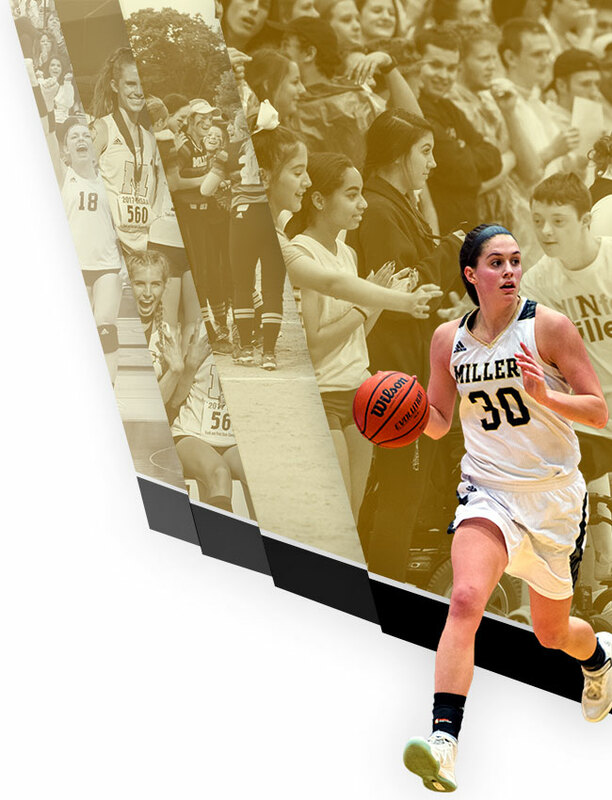 Junior Olivia Stinson led the Millers with 13 points; sophomores Sarah Unison and Makenna Mundy each added 6 points. 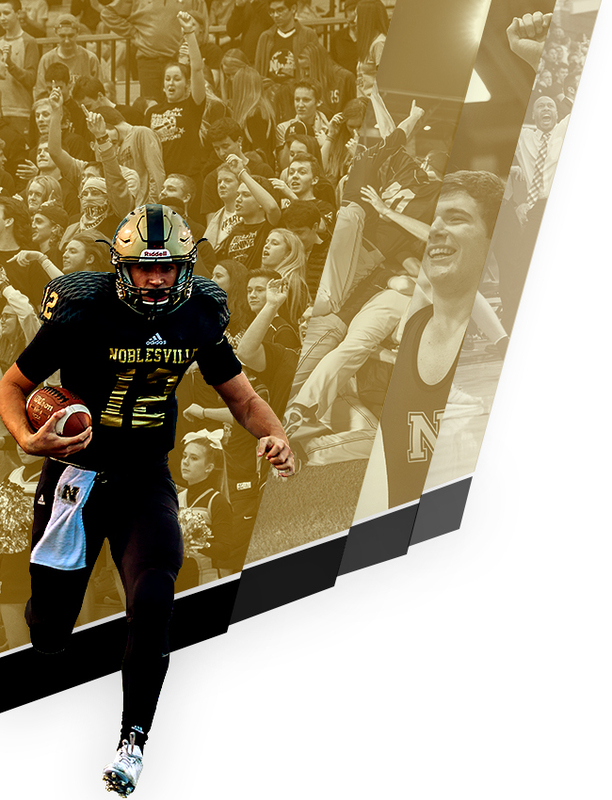 The Millers will travel to Fort Wayne on Saturday to play the Snider Panthers at 5:00 p.m.